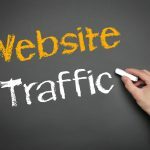 Trying to build your brand’s online presence? Looking for a new way to promote your products on the web? While there are many types of content marketing you can use to grow your business, video marketing is one of the best of the bunch. Videos are one of the most preferred types of content on the web these days and video content often gets shared more than other types. Because of this, creating compelling marketing videos that will connect with your customers and strengthen your brand image is essential. Luckily, we’re here to help. Below we’ll give you our 7 top tips for making a marketing video that will get your business new customers. The first thing you’ll want to do when planning your marketing video is to make sure that you have an engaging concept or story that truly provides value to your audience. Video content should be educational, interesting, or informative, and should help your ideal customer with a problem that they have. Doing some research beforehand is essential. Make sure that you identify what pain points your customers have and look for ways to solve their problems by providing them with more information. This will allow you to create value and engage your customers more easily with your video. Additionally, make sure that you avoid being overly promotional in your video. Even if you have a product to promote with your video, make sure that you’re aiming to provide value first and foremost. These days, most customers online have very short attention spans and have no patience for a video that doesn’t get to the point quickly. Make sure that your video has a short length and moves fast to tell a customer the most important information that they need to know. Short videos of about a minute are actually ideal and will ensure that your video’s bounce rate isn’t too high. It’s also a lot easier to create a short video than a long one, so this works out great for you as well. Great editing and a clearly defined goal are the keys to making sure your video moves fast enough to keep your customers engaged. In the days of social media, it’s crucial that you let your personality shine during a video. Think about your brand carefully and consider how you would like to express your brand’s image. A marketing video isn’t a corporate training video but instead is a video that is aimed at customers. They want to see your brand’s personality and feel like they know the people behind the business in a more personal way. If anyone speaks in your video, make sure that they have a warm and charismatic personality that is able to build interest and excitement using their voice. While you may choose to use an employee for the video, you may also want to hire a professional voice artist to narrate your videos. You can get more info here about how you can do this for your video. Additionally, remember to be consistent across multiple marketing videos. If your tone is very different for each video it may throw customers off and confuse them. In addition to the content of the video itself, you’ll also want to do some things to improve the technical side of your video and to improve video SEO. Just like with blog posts and your website, you can optimize your video to make sure it’s found easily by searchers. On YouTube, for example, one of the ways to do this is to add a transcript to the description of your video. You’ll also want to use tags and a strong title that attracts customers and entices them to click on it. Within your video, it’s also a good idea to make an overlay call-to-action that will help customers know what next steps to take to engage with your business online. Once you’ve created your video, you’re going to want to share it far and wide. The more places you put your video on the web, the more chances you’ll have for getting views, and subsequently, customers. Your video marketing campaign should seamlessly tie into your social media accounts to generate buzz and get new customers. People probably won’t just find your video on their own, so it’s essential that you post it to all of your social media profiles including Facebook, YouTube, Twitter, and any other social platforms that you use. You’ll also want to share it on your blog and website. Remember that creating the marketing video is only half of the battle. The more shares you get for your video the more useful it will be. After your video has been released and you’ve attempted to engage your customers with it, don’t forget to analyze the results of your campaign. Look at all of the data that you can on the video to find out if it succeeded and if you should have done anything differently. Determining the view count as well as the bounce rate of your video can be helpful in determining how engaging your video was. Comments, likes, and other types of feedback on your videos can also give you a lot of insight and can help you better understand what type of videos your customers connect with the most. 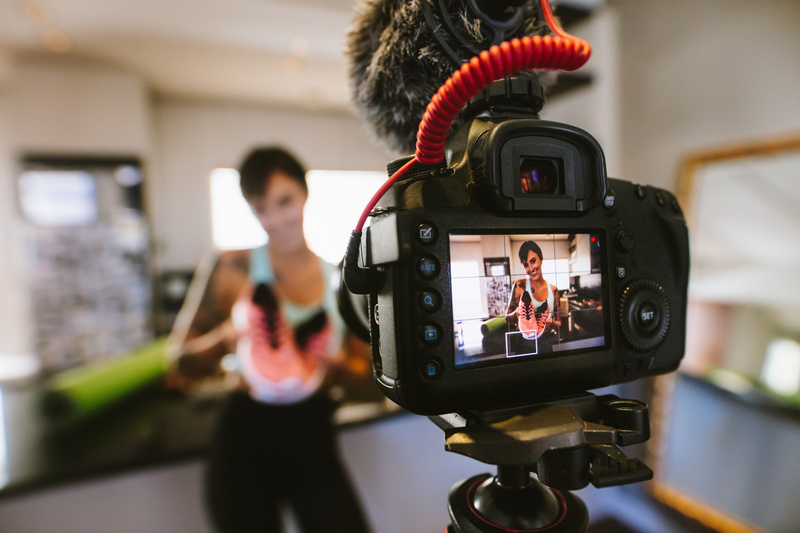 In addition to creating standard video content, you’ll want to try using some other video formats from time to time as well to discover what engages your customers the most. These days, there are several options for making a video more interactive and that may be able to engage your audience more effectively. You may want to try your hand at live streaming videos and webinars or experiment with VR and 360-degree videos. You never know what might be a hit with your customers, so make sure you keep experimenting with your videos to discover what they like. Try to create more interactivity with your video content whenever possible. While there’s a lot more to think about when creating a successful marketing video, incorporating the above tips into your strategy is a great start to making your video campaign a big success. Make sure you consider the above points carefully if you want to have success with your videos online. Looking for ways to improve your social media marketing strategy? 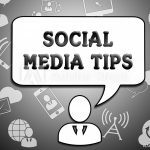 Click here to see our top tips for perfecting your social media marketing efforts.